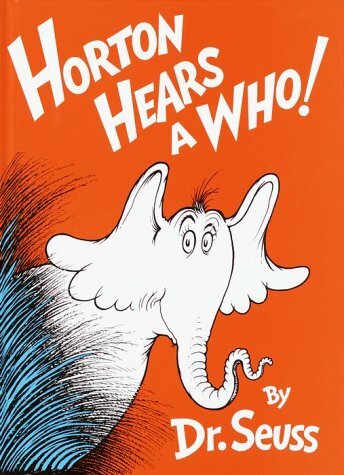 A simple story with a clear message, Horton Hears A Who! 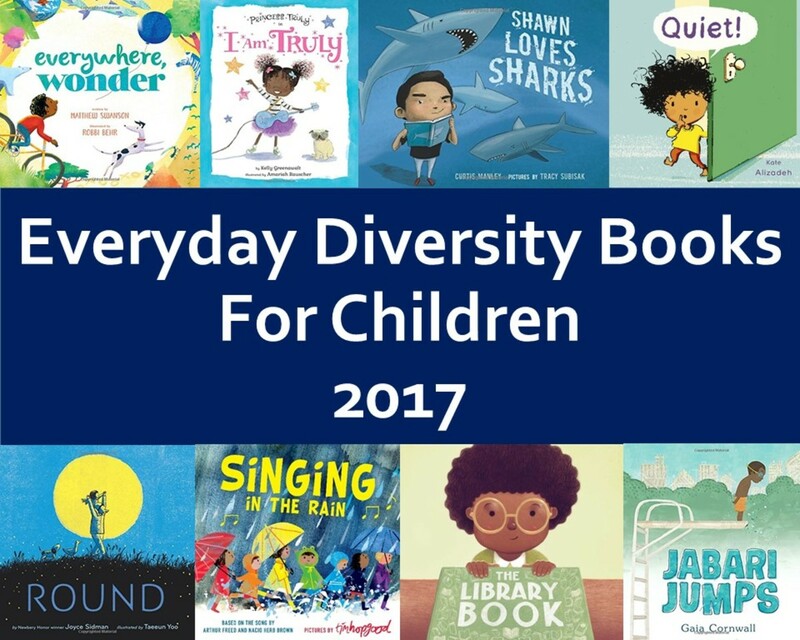 is much more than just a children’s story. The depiction of Horton’s fight to save the Whos is even more poignant to us as adults as we have a greater understanding of the way in which it is an effective microcosm of our own society. Illustrating the power play between the collective group and the minorities, it also successfully depicts human resilience and the fight for survival as well as the societal structures that exist even within the smallest of communities. Although we perform these roles without realising, playing our part in the society we have constructed, we do not challenge it as it is hegemonic. But Seuss’s imposition of this construction on the Whos in the passage makes us look at it in a new light and his comical depiction of the Whos’ lifestyle enables us to reflect upon our own societal structure in a critical manner yet still remaining light-hearted. When the reader first turns the page, their attention is drawn to the clock on the archway featured in the centre of the page. Placed in a dominant central position to signify the importance of time in our lives, the passage illustrates the Who’s and in turn our own preoccupation with time and our very human need to account for how we spend our time due to our lack of it. The Who running up with the cog to place in the clock is a symbol of our need to keep our lives running smoothly and in time, without which anarchy occurs. The crowded two-spread page alludes to this anarchy, with the Whos everywhere busy trying to repair their broken homes and community. 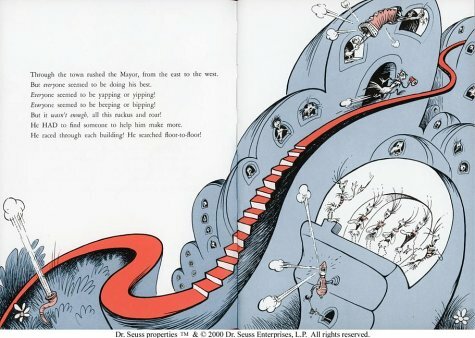 With his own personalized form of humour, Seuss’s playful illustrations and comical characters engage the interest of children while the human characteristics of the Whos enable them to relate to their plight and share their worry and sense of urgency, after the aftermath of their own Who-sized disaster. The human activities of the Whos such as fixing a light bulb, repairing a bike tyre and rebuilding a broken house are all adult occupations in the eyes of a child. It thereby holds the interest of the child through both the comic relief and also the children’s admiration and aspirations to these real-world societal structures. The fantastical nature of their architecture allows the reader to follow the activity on the page in a natural progression, going from the character holding the cog for the clock to the Who with the umbrella, then the one sweeping, allowing our eyes move down the page, taking in the general destruction and state of disarray without being overwhelmed as one might find if it were a news-paper article featuring the destruction after a natural disaster. While this disaster is very much real for the Who’s, their whimsical characteristics and loopy lines and arches convey to the child that this story is for pleasure and enjoyment. 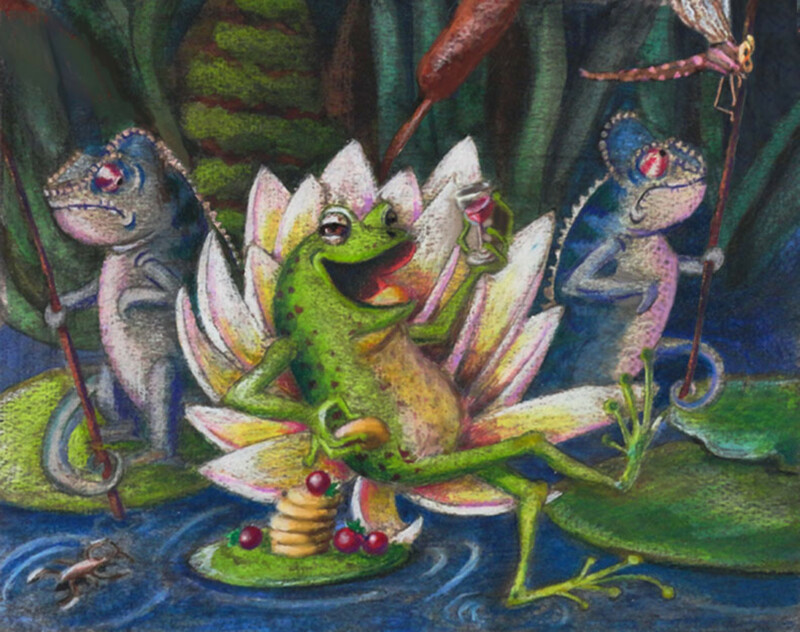 Although the child enjoys a certain suspended disbelief, they are aware that they are being indulged in, and this story is for fun and laughter. Human beings have evolved to enjoy interaction and communication; hence language is a source of pleasure; not simply for practical purposes. The play with language and words is a common characteristic of children’s picture-books as children are attracted to rhyming sounds and can make games out of almost anything. The plain use of colour in the passage, with mostly blue and white but also patches of red intensify the focus on the illustrations themselves rather than distracting the reader’s attention from the simple thread of the story. The sing-song rhyme that is typical of Dr. Seuss’ picture books is a natural complement to the comically stylized illustrations. In accompaniment, the illustrations support the child’s association with the size of the characters. 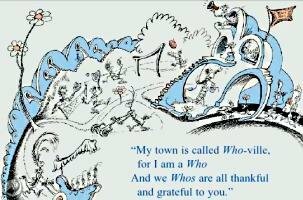 While the Mayor of Whoville is speaking, the text is small and hard to read, so it is easy for the young reader to associate the small text with the small creature. Placed in the centre of white space, it draws attention to the text and yet does not detract from the illustrations. The shades of blue and small patches of pink are soothing to the eyes and signal to the child that this is fun and playful. The large text of the first line “From down on the speck came the voice of the Mayor” develops the anticipation of what the Mayor has to say and delaying it, heightens the readers expectation. The second line, “We’ve really had trouble! Much more than our share” builds on the reader’s sense of loyalty to Horton. Not only do we feel sympathy for his noble goals but we also feel anger at the other animals for putting these obstacles in his path. The third line builds on the imagery of wrong-doing and ill-will being inflicted on the creatures that Horton and now the reader feel obliged to protect. The ‘black-bottomed birdie” lends a sinister air to the text with the alliterative “b” sound and harsh consonance. The sharp staccato ending of the end-rhyme with “dropped” and “stopped” compound this uncomfortable feeling in the text and while it maintains the sing-song rhythmic flow it illustrates the turmoil that has been caused in the little world of the Whos’. The next two lines in the stanza use the repetition of the word our to connote a sense of belonging and wistfulness to the Mayor’s lamentation and as readers this enables us to share his very human grief at the loss of prized belongings. Once again the words “broken” and “smashed” with leaden consonnance to the passage lending it an ominious hue, like the scene of wreckage, the flotsam and jetsam after the tempest has passed. The bicycle tires may strike a chord particularly with a younger audience who have perhaps only just started riding their first bike and can relate to this being their most prized possession. The final plea of the Mayor, with a cry of desperation, makes the reader want to eagerly nod their heads crying “Yes! Yes! We’ll help you”, and Horton’s strong yes only draws us closer to him and we attribute to him qualities of bravery and courage to face the obstacles in his path. The emphasising of the words “stick” and “through thin and through thick” are achieved through the repetition of the word stick and the unconventional phrasing of the term “through thick and through thin”. In ending with the word thick, it inevitably draws attention to the “small folk” who are the opposite of thick, emphasising their vulnerability and helplessness. In the wider context of the text as a whole, this passage in particular, emphasises the resilience of the Whos and their will to survive. 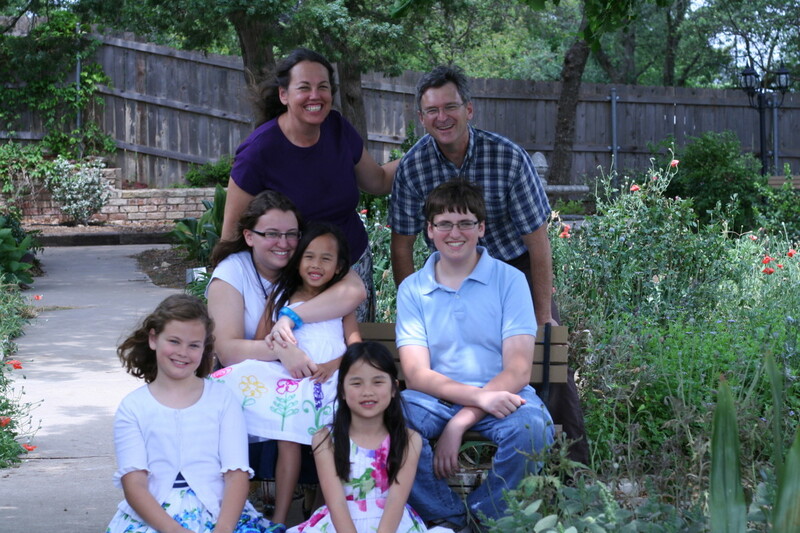 From our perspective, they are no more than a speck of dust, but that speck of dust is their whole world. The speck of dust is an entire civilisation that has towns, churches and schools; the very community-structured institutions that guide our own societies. Perhaps the author is trying to suggest that it is human nature, to bounce back and when we are hard hit, it is these basic institutions that stand for our values and what we believe in, that we try to fix first. In effect, it is fundamentally the idea that we are trying to preserve. By conveying this idea through a children’s story, Seuss seeks to impress on us the simplicity of it that may have been there quite subconsciously at the back of our minds. But in the form of the text, we associate Horton with ourselves, as natural guardians of our values, our children, all that we stand for, and the Whos as the society we have created. We realise that society itself is just a construction and therefore all the more vulnerable in its fluidity. It is only as rigid as our definitions of it and change is inevitable. But the obstacles that Horton faces in preserving the Whos small world are a microcosm of the obstacles that we face in our own lives in maintaining the lifestyle we have created or a belief we sustain. So much so that while reading it, we depend on Horton to save the Whos but also save our own suspended disbelief in the society we live in. 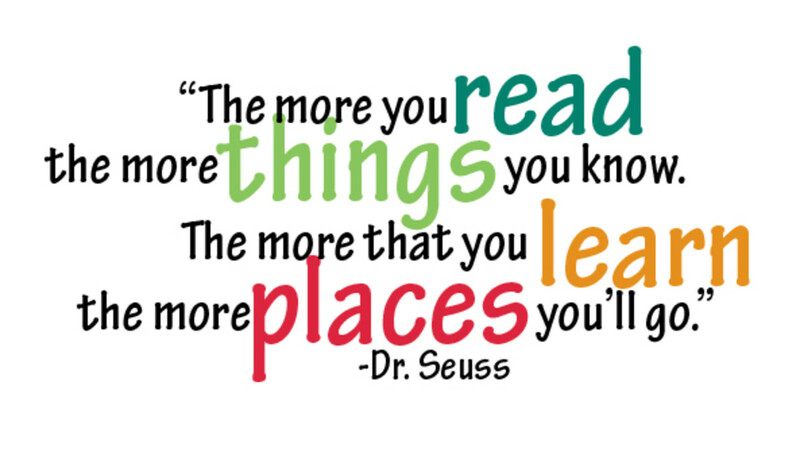 This leads to the question, are we that far removed from our young readers? Although children are pacified and delighted by the rhyme and joviality of the text, they are aware of its fictional nature, yet we, as adults, determined to prove the significance of our society, come to depend on Horton more than we rely on ourselves, to save not only the Whos, but our flimsy foldable dream we call humanity.